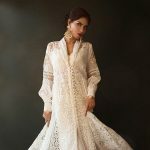 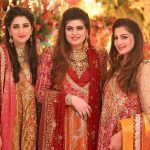 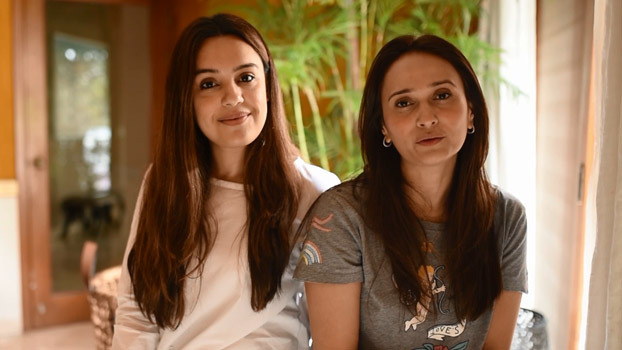 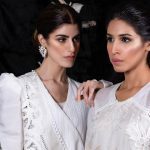 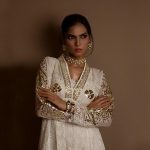 Fashion for a cause; The First Step Foundation has been a leading presence in creating work opportunities for the women of Karachi- the foundation specializes in skills training women in four different zones of Karachi. 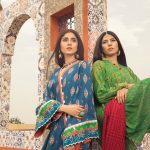 Women living in Metroville, Kharadar, Korangi and Safura Goth make their way to a nearby center where they stitch, sew and create fashion garments that we regularly see and buy at high end shopping malls. 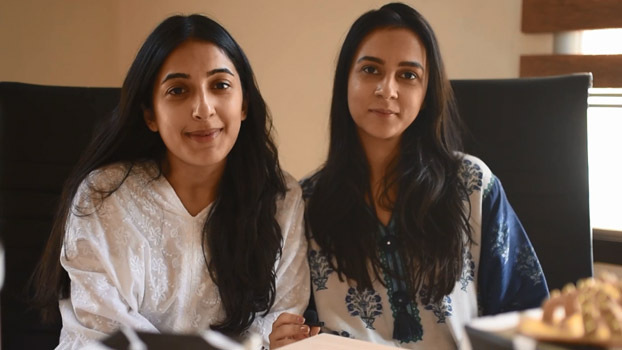 The beauty of the foundation lies in the fact that women from low income backgrounds can now forge their own path and have the power in terms of monetary gain in a convenient and conducive setting. 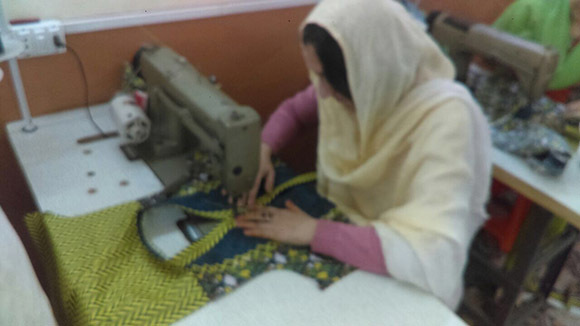 With flexible timings the women are allowed to set their work aside; walk home to fulfill any house holds duties and return to complete their work at any time. 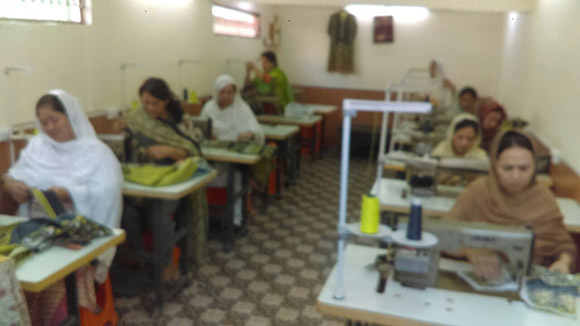 The foundation provides trainees with the opportunity to connect with nearby factories and enhance their current skills where they are part of a new manufacturing project; given training in tailoring techniques with units that are at a convenient distance from their residence. 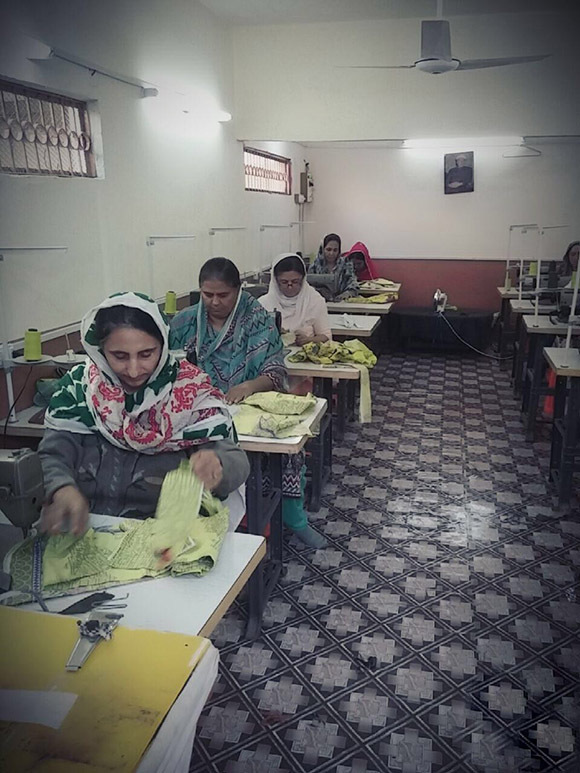 Currently, "The organization has trained over 700 women in skills such as stitching, sewing and dress-making," declared Founder of the program and project manager, Sabriyah Chatoor. 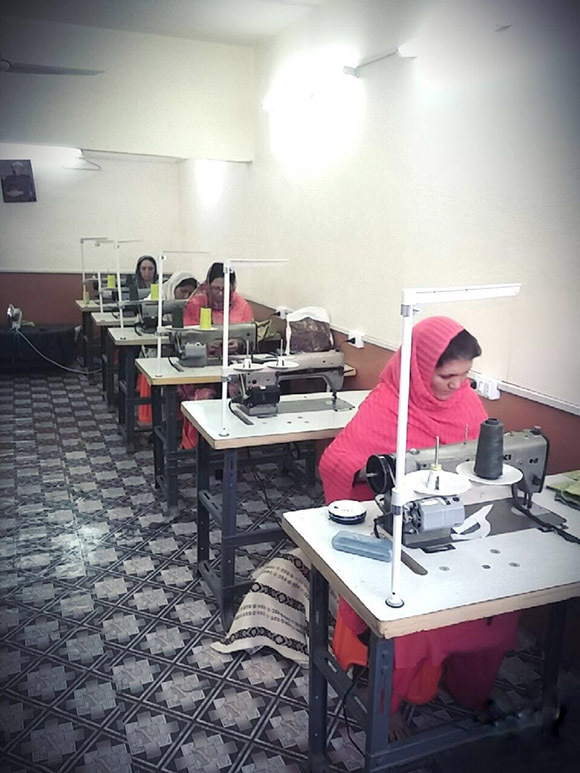 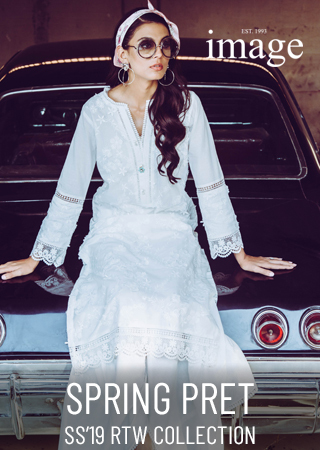 Over 100 women are currently working with First Step, the foundation has teamed up with premium fashion retail brands such as Threads and Motifs offering cutting and stitching services for their ready-to-wear garment line. 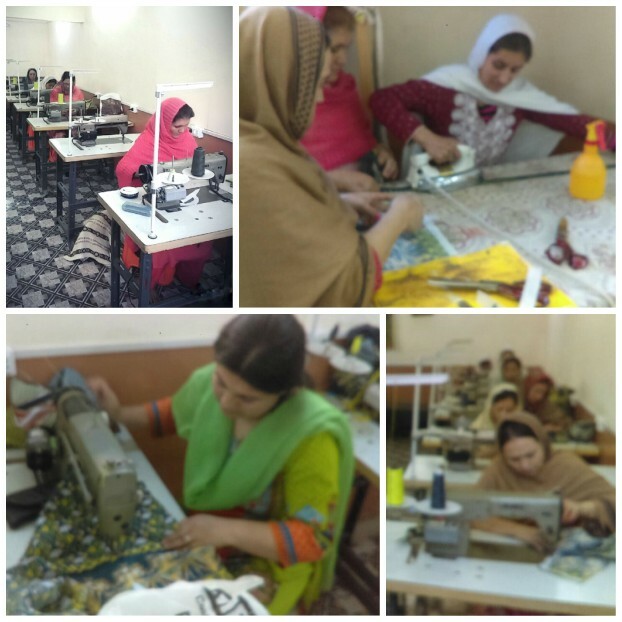 Threads & Motifs along with Gul Ahmed Ideas have been spearheads in fashion related CSR projects collaborating to provide opportunities for the youth. 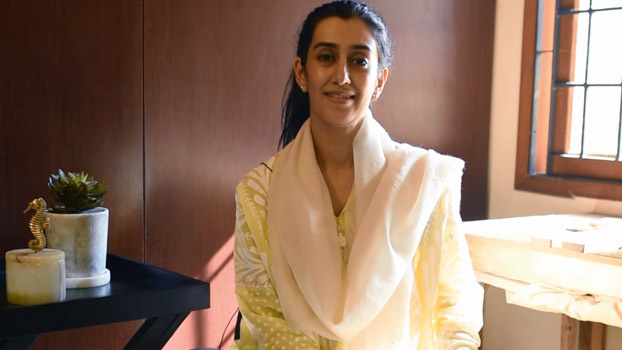 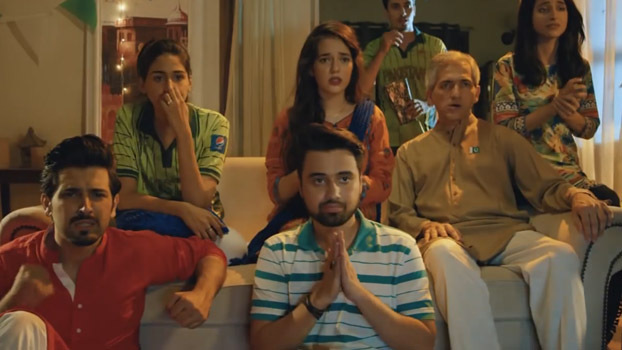 "We have basically created a flexible labor market for these women by bringing them at-home employment opportunities, thereby increasing their spending power and inevitably contributing to the country's GDP," explains Sabriyah Chatoor, who is the Project manager and coordinator at the foundation. 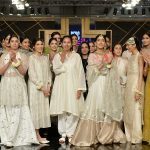 The fact that the foundation aims to empower women rather than give charity ensures each woman gains new knowledge in their specialized field on a daily basis, provides them with a daily income and ensures their domestic duties remain unhindered- a step forward for the economy, self reliance of women and the fashion industry.